General Provision is proud to announce the addition of Broward County’s first independent programming academy to their FATvillage coworking space. 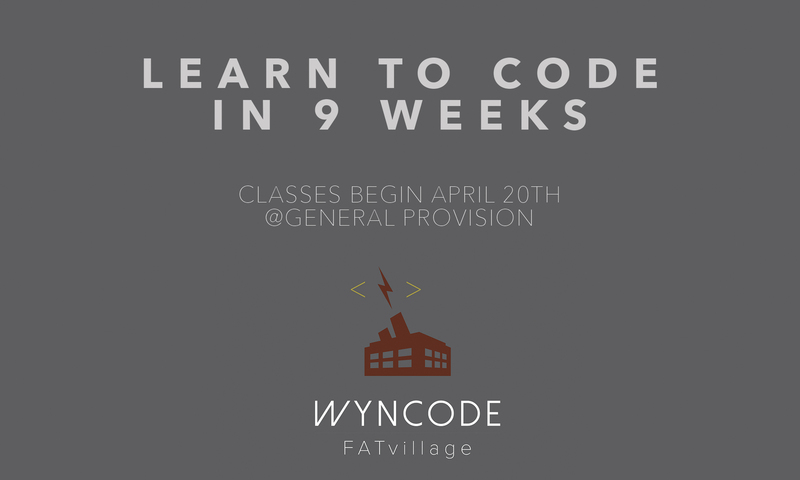 General Provision has become the new home of Wyncode FATvillage, as the Miami-based accelerated learning program and development bootcamp expands to Broward County. 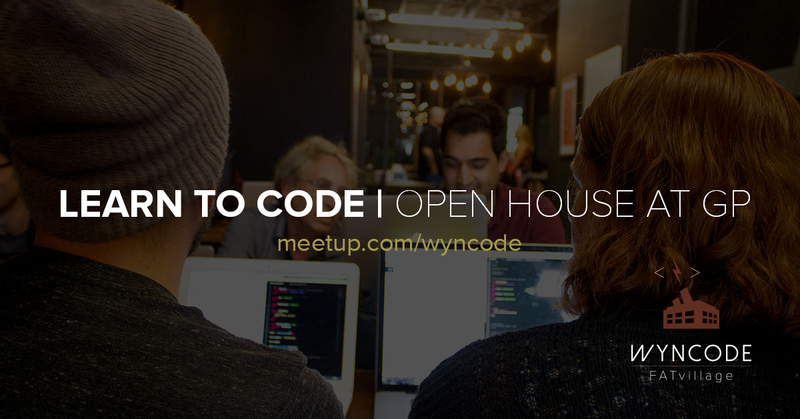 Wyncode, which began it’s first academy at The LAB in the Miami Arts District of Wynwood, strategically partners with coworking spaces to entrench their students in a startup environment as they learn how to build web applications. “Computer programming (also referred to as coding) is in high demand in South Florida and we believe that someone who is willing to work hard to change their life and professional direction can get a well-paying job provided they receive the right education”, Wyncode Academy’s co-founder Johanna Mikkola said. “We are thrilled to partner with General Provision to bring our program to Ft. Lauderdale, where we have found the perfect venue in General Provision, an incredible head instructor in Damon Davison and where we already have a strong hiring partner network who have hired Wyncoders from Miami”. General Provision’s collaborative work space, which outfits creative professionals with a vehicle for community, craft, and commerce, was a natural fit for Wyncode, whose program is described as the “Art of Code.” Students will have 24 hour access to the facility and it’s amenities as they learn by doing, culminating in a pitch day where they will present their own web apps. In fact, a number of Wyncode graduates from the Miami campus who live in Broward County, are working from General Provision and contributing to the local tech community already. Enrollment for the program is now open for the first 9 week cohort, which begins April 20th. General Provision will be hosting free Open Houses to offer a first hand look at the space, the curriculum, and to meet the instructors. Participants are encouraged to bring their computers as they will write their first lines of code at the session.